Learn more about the magnificent blue whale -> here. What does “Responsible Whale Watching” mean? Find it out! How to not disturb the whales during the trips? We show you how it works -> here. Knowledge is the key to conservation. Learn more about our collaboration with the university. Information about The Indian Ocean Marine Mammal Research & Conservation Project. Here! 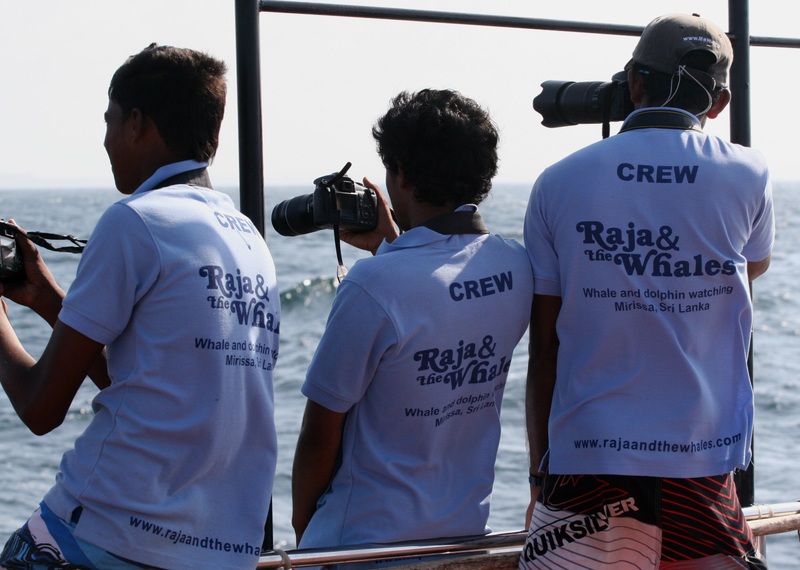 Are you interested about the Killer Whales of the Indian Ocean? Check out this!